Completely renovated home in Webster Groves! 3 bedrooms and 1.5 bathrooms. Finished basement that is great for entertaining. 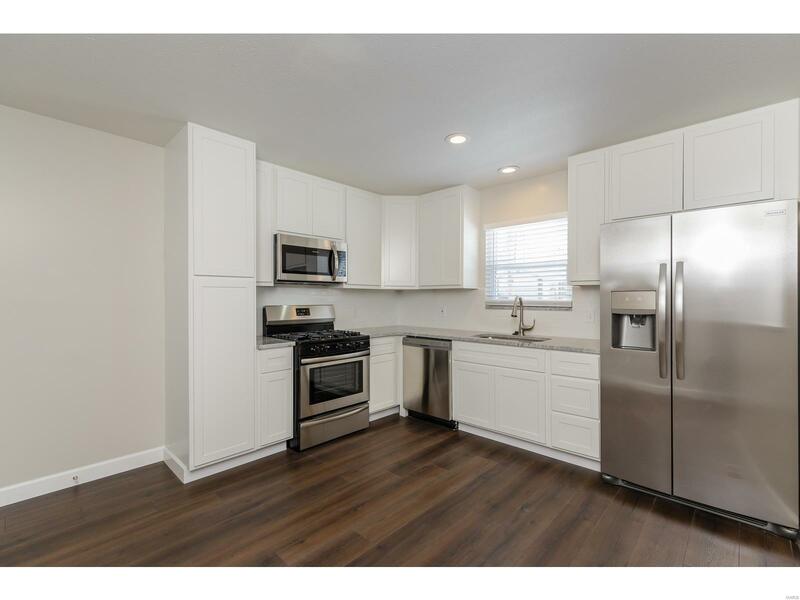 Brand new floors throughout, brand new kitchen with granite countertops, all new stainless steel appliances, new bathrooms, all new windows, new furnace, new hot water heater and the list goes on. Large level backyard, close to downtown Webster, great schools, and so much more!! Make this your new home today!